Been coveting a Roomba? Now is a good time to pick up one of these handy cleaners. If you have always wanted your own R2-D2 of dust but couldn’t stomach the high price of early robotic vacuums, it’s time to take another look. 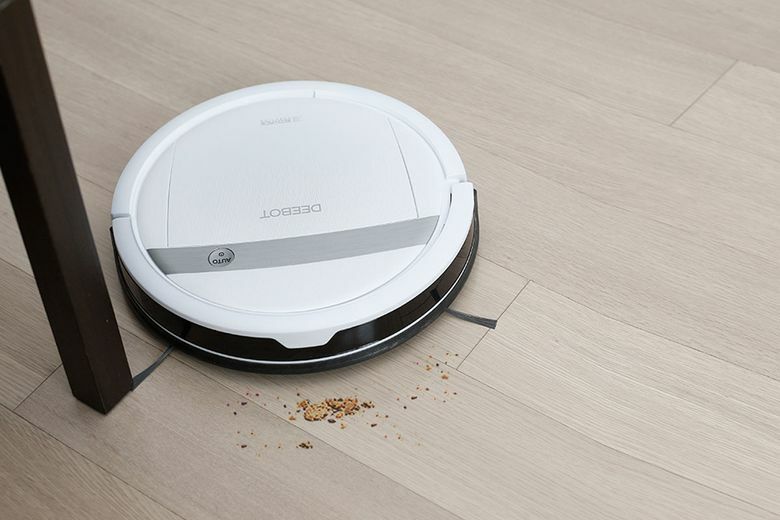 The Roomba was one of the first, but now at least a dozen companies make robotic vacuums. 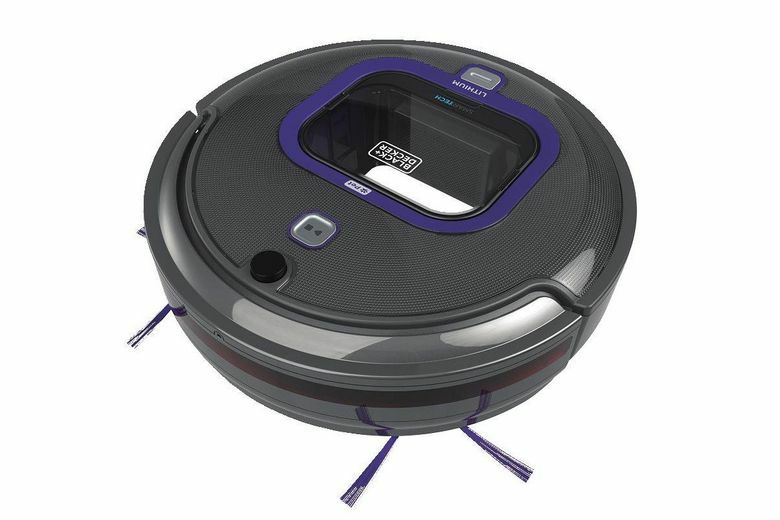 Increased competition has provided more price points among robotic vacuums. “There’s a huge range,” says Haniya Rae, who participates in vacuum testing at Consumer Reports. Some models still cost $1,000, but you can also score a reasonably well-rated robot vac for less than $200, such as the Black & Decker HRV425BLP. Last year, when Consumer Reports tested 27 models, one-third of them cost $375 or less. And several of those less-expensive models ranked in the CR top 10. At the same time that prices have come down, robotic vacuums’ functionality has gone up. Their “cliff sensors” have improved, so they almost never fall down the stairs anymore. Some manufacturers have put a straight edge along one side or added side brushes that help them clean in corners. And most are now flexible enough to straddle area rugs and hard floors. Robotic vacuums did not perform nearly as well as traditional upright and canister vacuums in Consumer Reports’ tests of deep-cleaning ability. Some robotic vacuums’ infrared systems have difficulty navigating on dark floors. And they still cost more than a well-performing canister or upright vacuum. Many robot vacuums are Wi-Fi-connected, so they can map and learn the rooms of your house, and some are smartphone-connected, so you can prompt them to vacuum while you’re away. Robotic vacuums work best for picking up loose dust and debris on hard floors or low-pile rugs. They can help you stay on top of pet hair, as long as the fur is not overly long or plentiful. One thing they do better than traditional vacuums: cleaning beneath furniture, because they can glide right under it. Consumer Reports lists four vacuums as “best buys” for their combination of high functionality and low price. 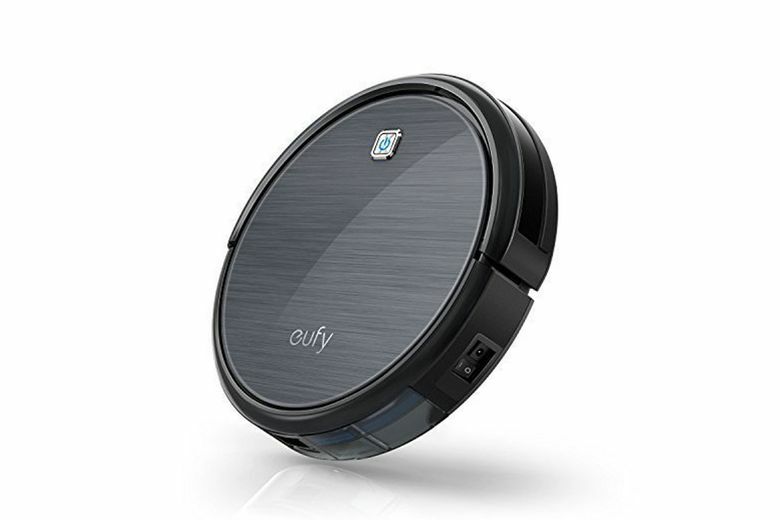 They are the Ecovacs Deebot M88 ($450), the iRobot Roomba 690 ($325) and 618 ($270), and the Eufy RoboVac 11 ($250). 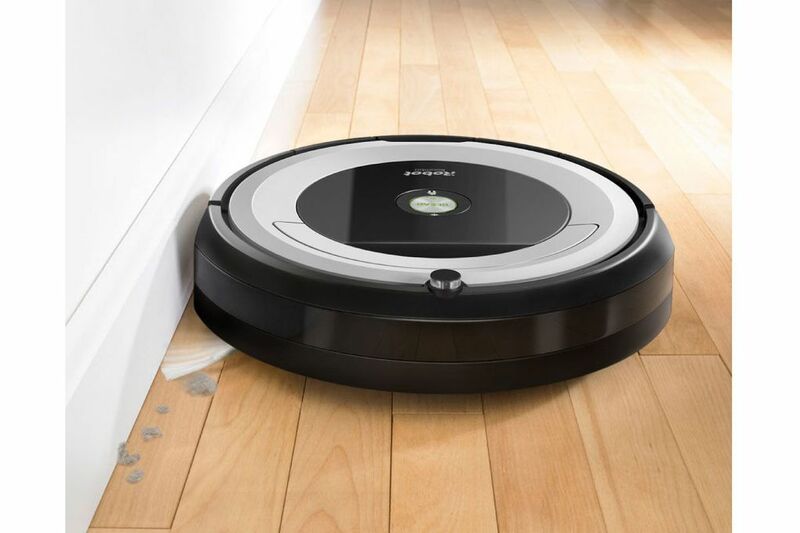 The Good Housekeeping Institute’s 2018 top pick for a robotic vacuum is the iRobot Roomba 560 ($300).